2016 - 2018 Mercedes Metris Passenger Seat Swivel Adapter *see product description for correct fit - In Stock! Curt Mfg. 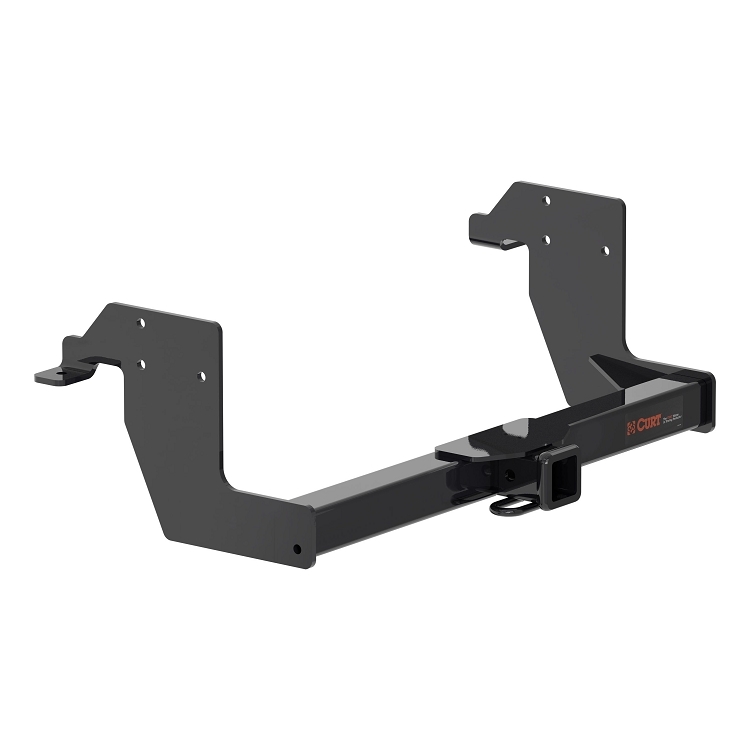 Class III Hitch for 2007 - 2019 Sprinter 144" 2500 and 170" 2500 & 3500 without step bumper - *Free Shipping! 6,000 lbs. maximum trailer weight. 600 lbs. maximum tongue weight. 10,000 lbs. maximum trailer weight. 1000 lbs. maximum tongue weight. Hitch Ball & Ball Mount sold separately. Limited Lifetime Warranty to original purchaser. Made in the USA. Hitches usually ship by the next business day. *Free shipping only to 48 US contiguous states. For Alaska and Hawaii we will contact you for the total cost with shipping or contact us for a shipping quote.